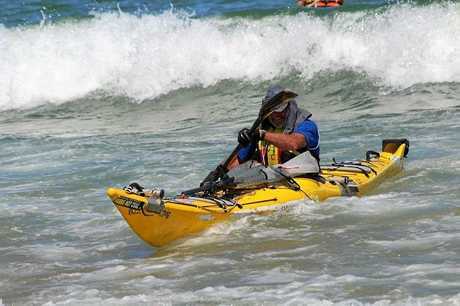 CLIMATE change was the topic of discussion as kayaker Steve Posselt paddled into Coffs Harbour on his Climate Emergency Campaign last weekend. 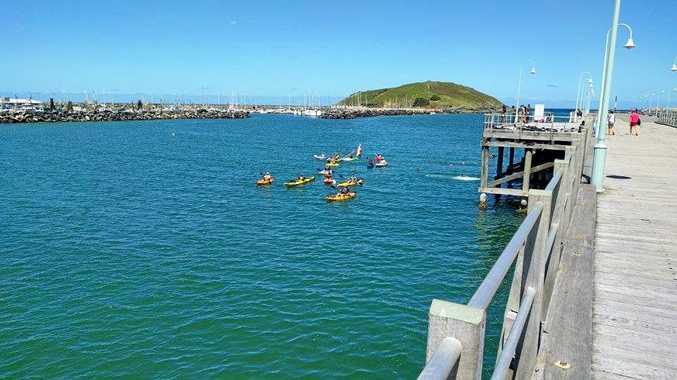 Coffs Harbour welcomed the kayaker with half a dozen children and adults paddling out on their kayaks to meet him in the harbour before coming ashore and talking about his journey and mission at the Jetty beach. 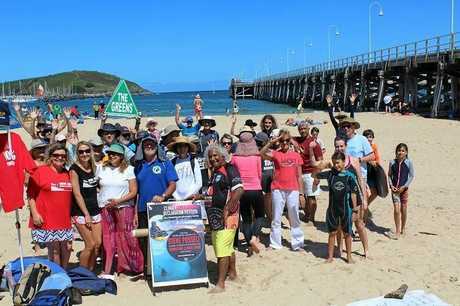 The kayaker launched at Ballina, collecting 100,000 signatures on his way to deliver a national petition to Canberra calling for the declaration of a climate emergency. Coffs Coast Climate Action Group support his campaign and made sure he stopped at Coffs when they heard he was doing the journey. 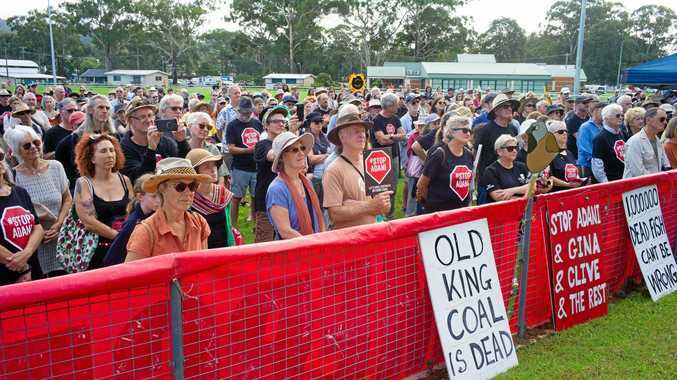 With more than 60 people present, the day consisted of greeting and the arrival of the activist followed by a picnic on the beach and speeches by Posselt, Aboriginal Elder Uncle Martin and other environmentalists. Posselt has kayaked all over the world from Paris, New York and London and this trip to Canberra is his last leg of his journey Connecting Climate Chaos.